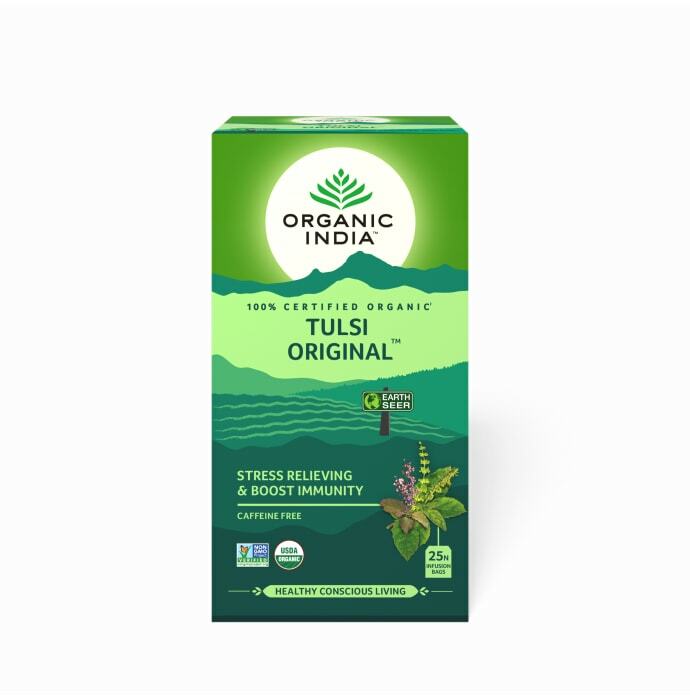 Organic India Tulsi Original Tea is a unique combination of taste and health. Tulsi Original Tea offers 100% certified finest blend of Krishna, Rama, and Vana Tulsi leaves. The organic tea has an aromatic smell with numerous health benefits. 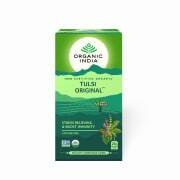 A licensed pharmacy from your nearest location will deliver Organic India Tulsi Tea Original. Once the pharmacy accepts your order, the details of the pharmacy will be shared with you. Acceptance of your order is based on the validity of your prescription and the availability of this medicine.